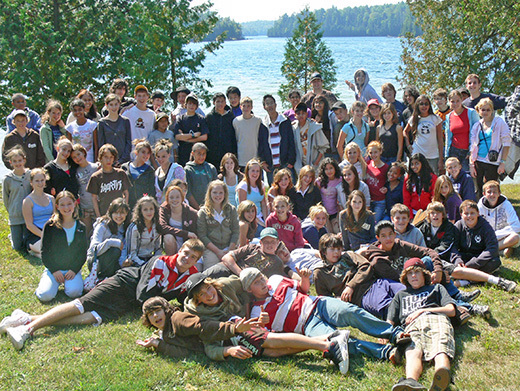 Cedar Ridge Camp’s outdoor education centre runs year round from mid-August to late June. At Cedar Ridge, groups choose from our wide range of program options and activities, or rent the facilities to run their own programs. We host groups from schools, universities, religious, commercial, and community organizations, amongst others. Cedar Ridge Camp prides itself on customizing programs that meet the individual needs and goals of each group. 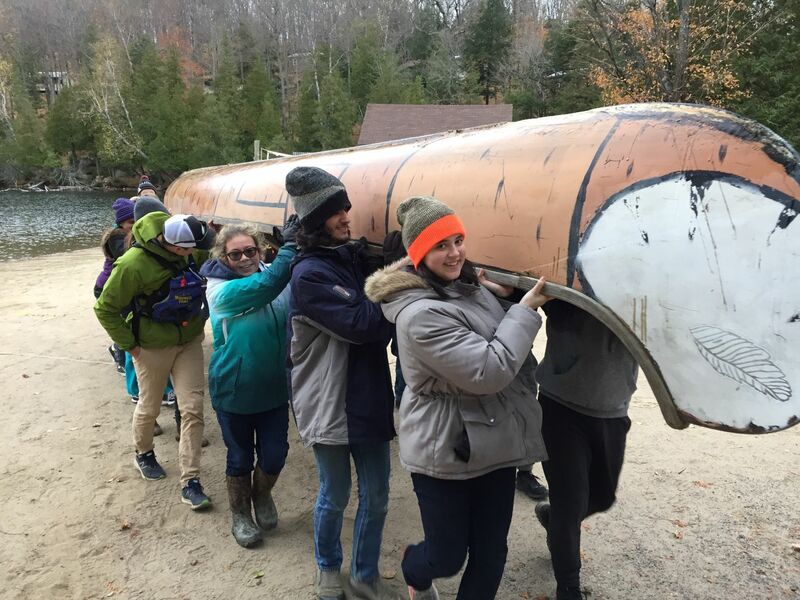 Our staff is highly committed to outdoor education and brings years of experience. please contact the Cedar Ridge office.